Dr. McKee comes to Pharm-Olam from IQVIA (previously QuintilesIMS), where he recently served as Vice President, Vaccines and Public Health, in the Infectious Diseases and Vaccines Center of Excellence. 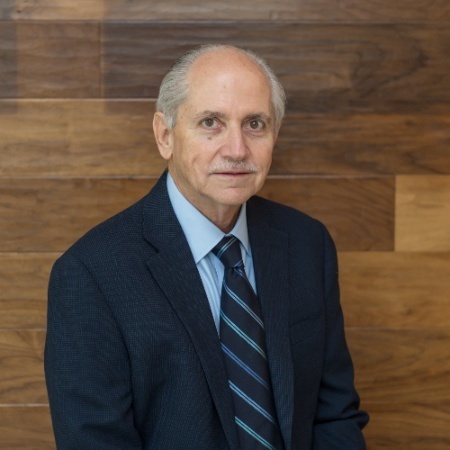 He brings over 30 years of experience in research and development from the bench to the bedside, with specific expertise in vaccines, emerging diseases, biodefense, respiratory viral infections, and sexually transmitted infections. His progressive clinical research experience began in 1981 at Fort Detrick, Frederick, Md., United States, where he served as a research virologist and immunologist in the U.S. Army. Over the course of a successful military- and private-sector career, Dr. McKee has also earned multiple board and advisory appointments, certifications, grants, civilian honors, and inductions and fellowships to some of the world’s most prestigious medical associations. He has authored, co-authored or peer-reviewed more than 100 publications. Dr. McKee holds an M.D. from the University of Virginia School of Medicine, and a Master of Public Health from Johns Hopkins University School of Hygiene and Public Health in Baltimore, Md.